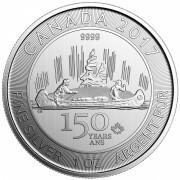 Ships as early as 04/22/2019. 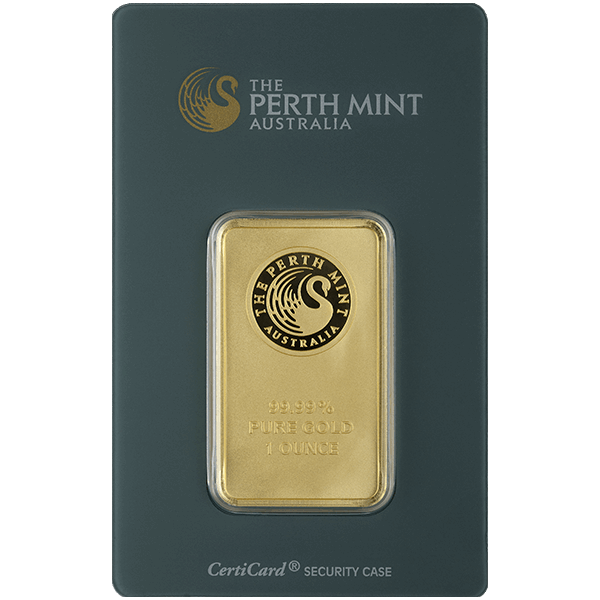 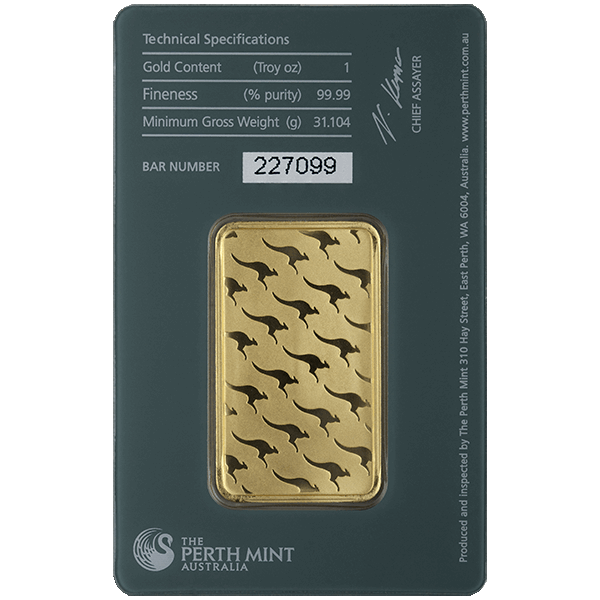 The Perth Mint produces these 1 Ounce gold bars, nicely packaged in a plastic assay card. 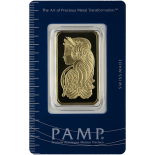 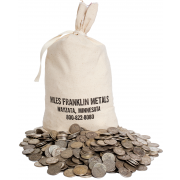 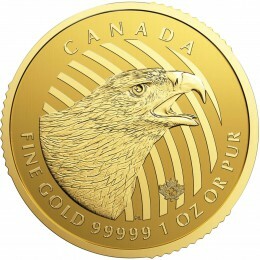 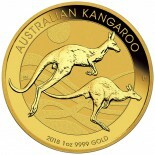 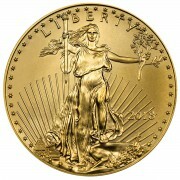 The design features various anti-counterfeiting features, and the bars are well known worldwide as a inexpensive way to invest in gold.